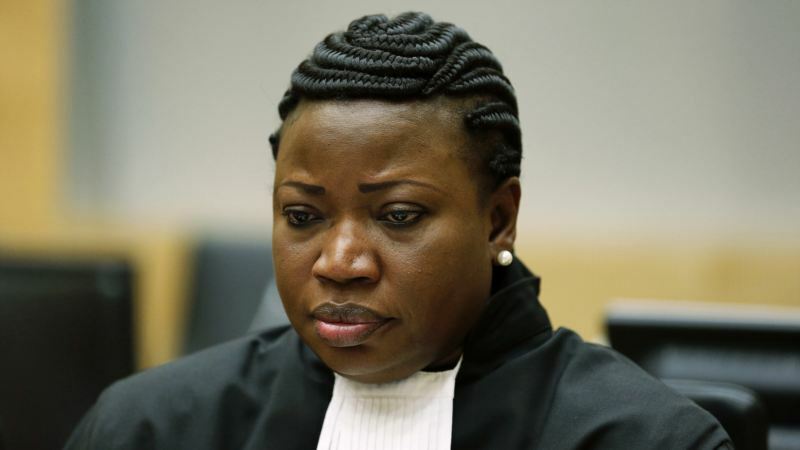 Earlier this week, ICC Prosecutor Fatou Bensouda issued a “clarification” regarding communications received by her office with respect to atrocities allegedly committed by ISIS. The statement was unprecedented because, to the best of my knowledge, never before has the Prosecutor issued a formal public statement regarding a decision not to open a preliminary examination into a situation. Although unprecedented in form, the statement marks the latest in a series of pronouncements by Bensouda that have demonstrated her willingness to use the symbolic power of her office to distribute responsibility and, at times, stigma to States and the Security Council for political limits that have impeded the work of the ICC. For instance, in September 2014, the Prosecutor issued a striking statement regarding the ICC’s jurisdiction over Palestine. At that time, prior to Palestine lodging a new declaration with the ICC and acceding to the Rome Statute, ambiguity surrounded whether a new declaration was necessary for the ICC to have jurisdiction over the situation. In response to media reports and commentaries suggesting that the Prosecutor was avoiding opening an investigation into alleged war crimes in Gaza due to political pressures, Bensouda issued a forceful statement denying such suggestions as “baseless” and “devoid of any merit”. Bensouda made it clear that in light of Palestine’s status being upgraded to “non-member observer State” by the UN General Assembly, the ball was now firmly in Palestine’s court to lodge a new declaration and/or accede to the Rome Statute. In other words, the Prosecutor used her symbolic power to make clear where responsibility resided for ensuring the ICC’s intervention in Palestine: either on the Security Council to refer the situation or on Palestine to join the ICC. Later that same year, Fatou Bensouda issued a biting statement to the Security Council reprimanding the Council’s members for failing to adequately assist with the arrest of suspects wanted in relation to the situation in Darfur. Bensouda’s message was unequivocal, noting how in almost a decade of reporting to the Council, “there has never been a strategic recommendation provided to my Office, neither have there been any discussions resulting in concrete solutions for the problems we face in the Darfur situation”. Until the Council demonstrated “a dramatic shift” in its attitude and approach to the situation, Bensouda confirmed that she would hibernate her investigative activities in Darfur. In this instance, therefore, the Prosecutor not only allocated responsibility, but also stigma to the Security Council for its paralysis with respect to the situation. This brings us to the unprecedented clarification issued by the Prosecutor earlier this week concerning communications received by her office regarding ISIS. 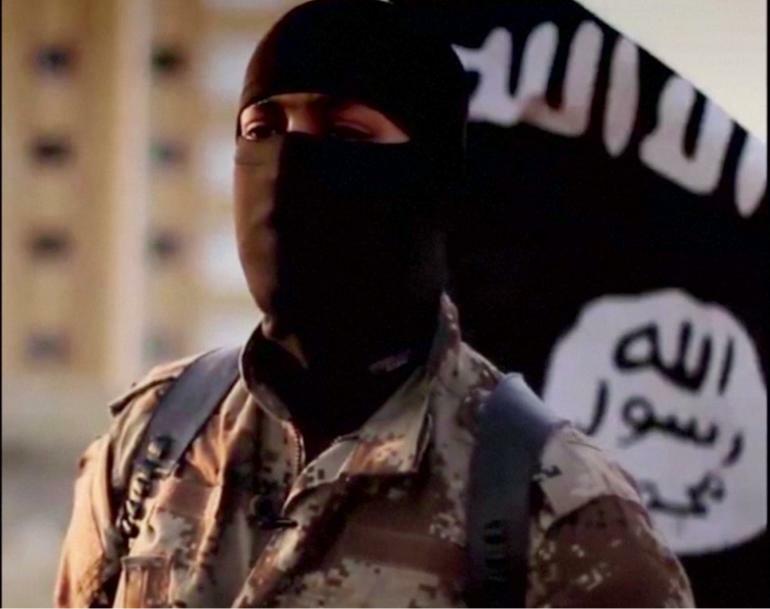 During media interviews, the Prosecutor had previously supported the idea for a special tribunal for Syria in light of the failure of Syria to join the Rome Statute or the Security Council to refer the situation to the Court, as well as making clear that the UK is responsible for prosecuting ISIS militant Jihadi John. However, this week’s statement was arguably more powerful as it marks the first time the Prosecutor has publicly declined opening a preliminary examination into a particular situation. In the statement, the Prosecutor made clear that although the ICC could exercise personal jurisdiction over some of the alleged perpetrators, the jurisdictional basis for opening a preliminary examination is “too narrow at this stage”. According to Bensouda, what is needed is “a renewed commitment and a sense of urgency on the part of the concerned states” to identify viable paths forward, specifically placing responsibility on Syria and Iraq as well as the Security Council to confer broader jurisdiction on the ICC. In a recent post, I advocated for the Prosecutor to operate with greater transparency with respect to communications received by her office that she has decided not to act upon. With the issuance of the statement regarding ISIS, perhaps we are witnessing the beginning of a new strategy on the part of the Prosecutor to publicly announce decisions not to open preliminary examinations, at least with respect to particularly grave situations. By adopting such a strategy, the Prosecutor could utilise the symbolic power of her office to draw attention to alleged atrocities and grievances that fall outside her jurisdiction but which nonetheless deserve international attention. It is now almost a truism – a cliché of the field – to recall that the mandate of the ICC Prosecutor is hindered by her unavoidable need to rely on the cooperation of States both for jurisdiction and enforcement of her decisions. As Antonio Cassese famously put it, the ICC is like a giant without arms and legs, wholly reliant on the artificial limbs of States to function. Yet, in the face of what at times seem to be insurmountable political limits placed on the actions of the Prosecutor, Fatou Bensouda is beginning to demonstrate an increasing willingness to, at the very least, use her symbolic power to allocate responsibility and stigma for those limits to the States and the Security Council that constitute them. Whether this trend continues remains to be seen. However, I would argue that a more consistent use of the Prosecutor’s symbolic power in this way may help guard against over-inflated expectations concerning what the ICC should be expected to achieve, whilst ensuring that responsibility and, at times, blame is placed at the doors of the States and Security Council who fail to provide the Prosecutor with the support she needs to carry out her mandate. This entry was posted in Darfur, ICC Prosecutor, International Criminal Court (ICC), ISIS, Palestine and the ICC, Syria, UN Security Council and tagged Islamic State (ISIS). Bookmark the permalink. This is an interesting read. This woman is presenting a stand and deserves support….More will be revealed. This is an interesting read….This challenge warrants support…STAND UP! Poor ICC- damned for what it does and then for what it DOESN’T do! Damned for allowing the PA to join it and then equally damned for refusing to investigate ISIS! Thanks for the interesting article Barrie. Last November, the Communications Team of the Coalition for the ICC wrote to the ICC prosecutor to convey a number of recommendations on communications strategies and activities conducted by the Office of the Prosecutor around preliminary examinations. We see strengthened communications around preliminary examinations as vital to achieving achieving the wider goals of the OTP and Rome Statute system, including catalyzing positive complementarity and deterrence. We are encouraged to see proactive communications from the OTP in relation to the matter discussed above. Pingback: EJIL: Talk! – The Situation Concerning Islamic State: Carte Blanche for the ICC if the Security Council Refers? Bensouda is a silent ISIS supporter. By doing nothing, she has granted ISIS impunity. Since ISIS/Daesh’s territory includes two states that have NEVER signed or ratified the Rome Statute of the ICC( Saddam’s Iraq and Bashar Al Assad’s Syria), it is difficult to see what in effect the ICC can do about alleged atrocities. The late Raphael Lemkin once observed that if someone doesn’t like mustard in the first place then he or she can always find a new argument after the previous one has been debunked. First we were told by the Court’s critics(mainly in the US during the Bush Administration) that it would become too powerful and engage in “frivolous/politically motivated” lawsuits against US and allied personnel(although what constituted “frivolous” or “politically motivated” lawsuits has never been officially defined). And now Dr Levy disengenously accuses the Chief Prosecutor of the ICC, Fatou Bensouda of not just timidity but of covert sympathy with the terror group! Talk about calling a horse chestnut a chestnut horse as Abraham Lincoln observed! Nigeria and Kenya as well as Afghanistan have been ravaged by Daesh affiliates, all three are within ICC jurisdiction. Bensouda’s dodge is unworthy of her office. The ICC needs to compile a list of Daesh leaders and henchmen and indict or forever be held feckless money wasters and Daesh enablers.